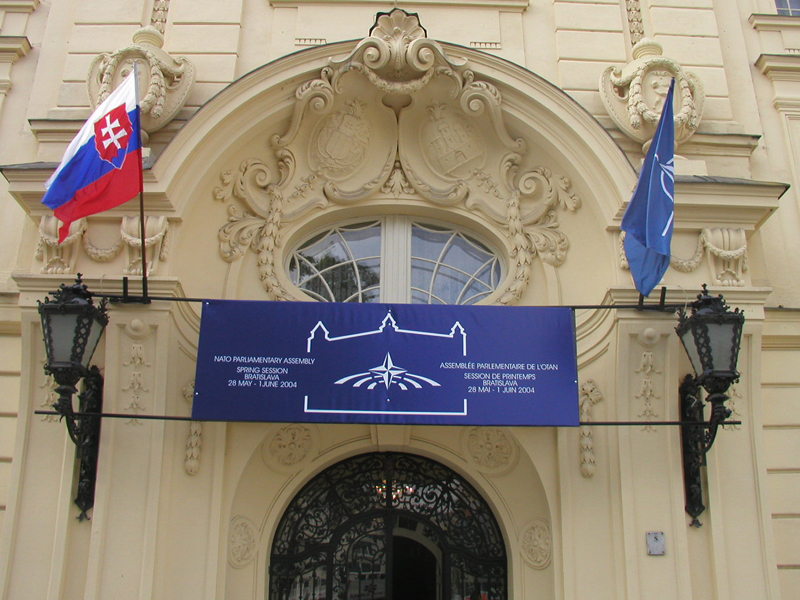 AIM liaised with the Slovak government and security services to ensure demonstrations didn’t disrupt the NATO Parliamentary Assembly session in Bratislava. 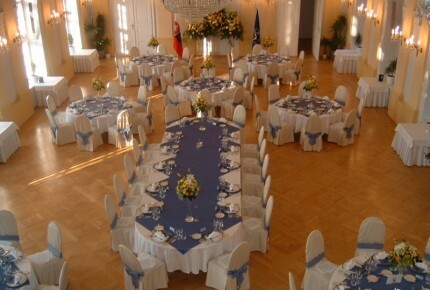 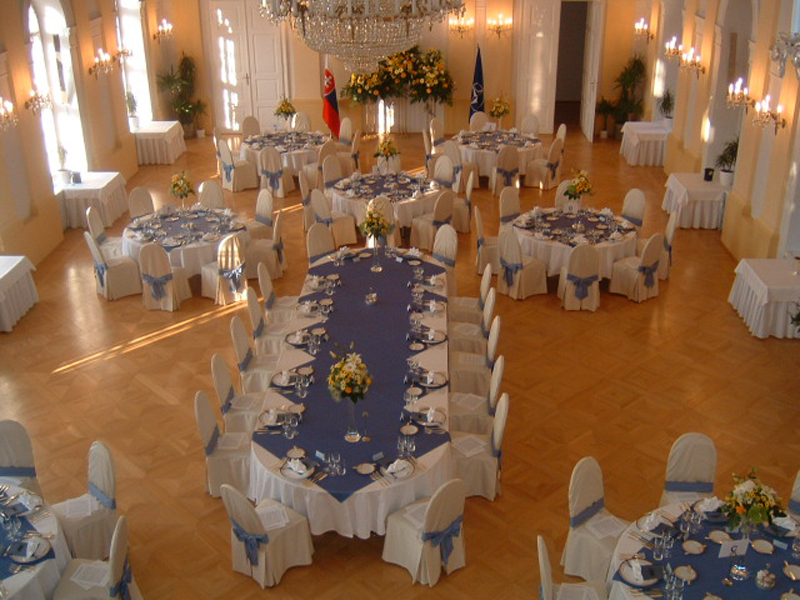 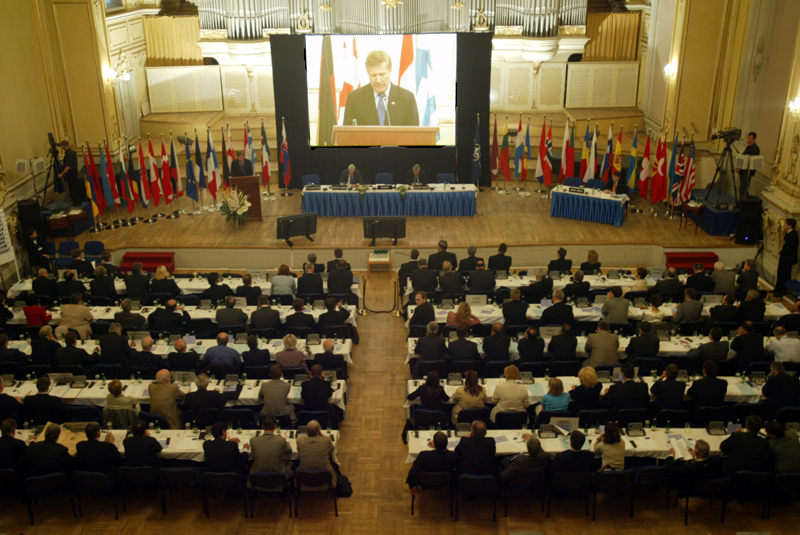 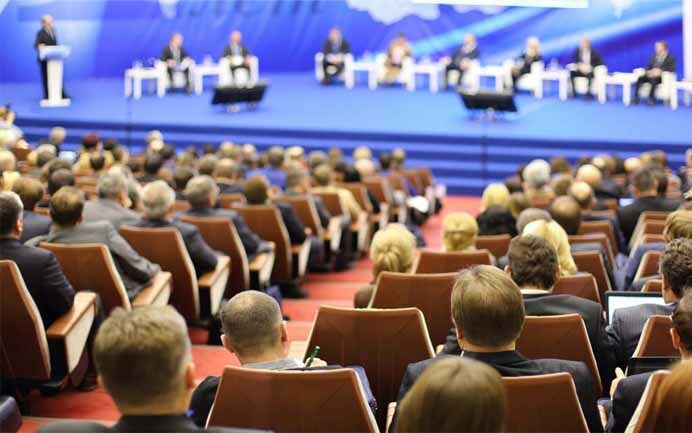 AIM was asked to supply a full range of event management services when the NATO Parliamentary Assembly held its spring 2004 session in Bratislava. 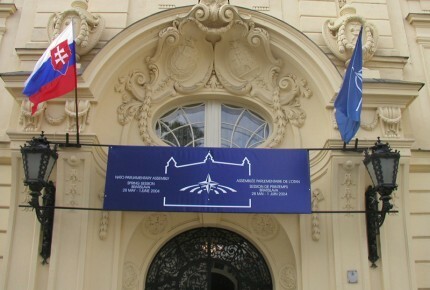 The location was chosen to celebrate the accession of Slovakia and six other countries to the alliance, but the event environment was complicated by the announcement of anti-NATO demonstrations, and local security services had obtained intelligence that activist groups might target the session. In view of the threat profile, AIM worked closely with the NATO Parliamentary Assembly and the Slovak government, police and other local security organisations. 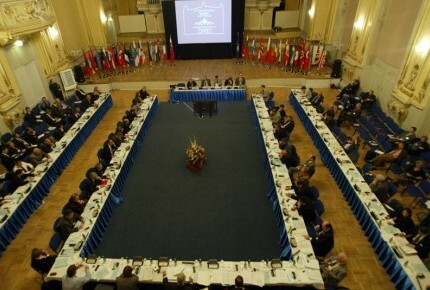 Possible scenarios were considered, lines of communication and reporting established and contingency plans were prepared. 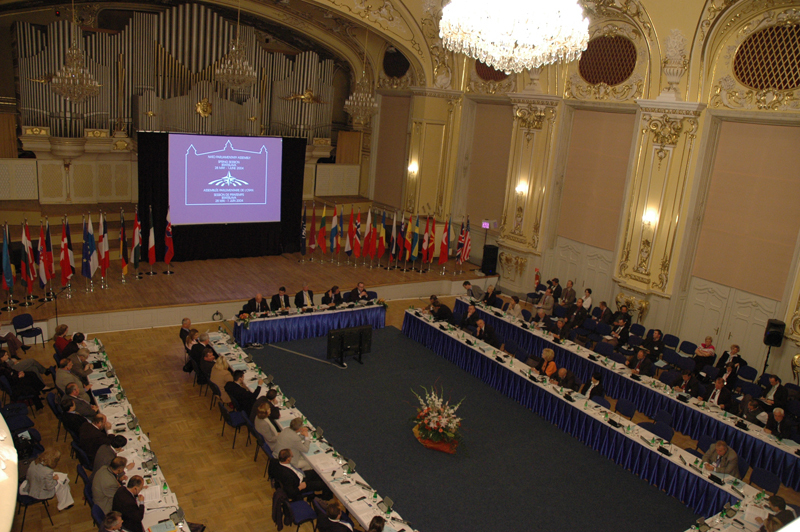 In our work, we drew on experience that AIM’s Prague office had acquired in managing the NATO Summit in 2002 and the following year’s Parliamentary Assembly session, both of which had been held in Prague. 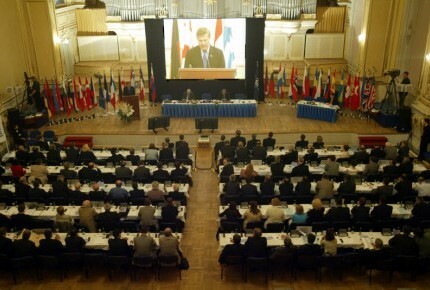 Two demonstrations did take place while the session was in progress in Bratislava, but thanks to the advance planning the local authorities were able to ensure that they were not allowed to affect the successful running of the event.